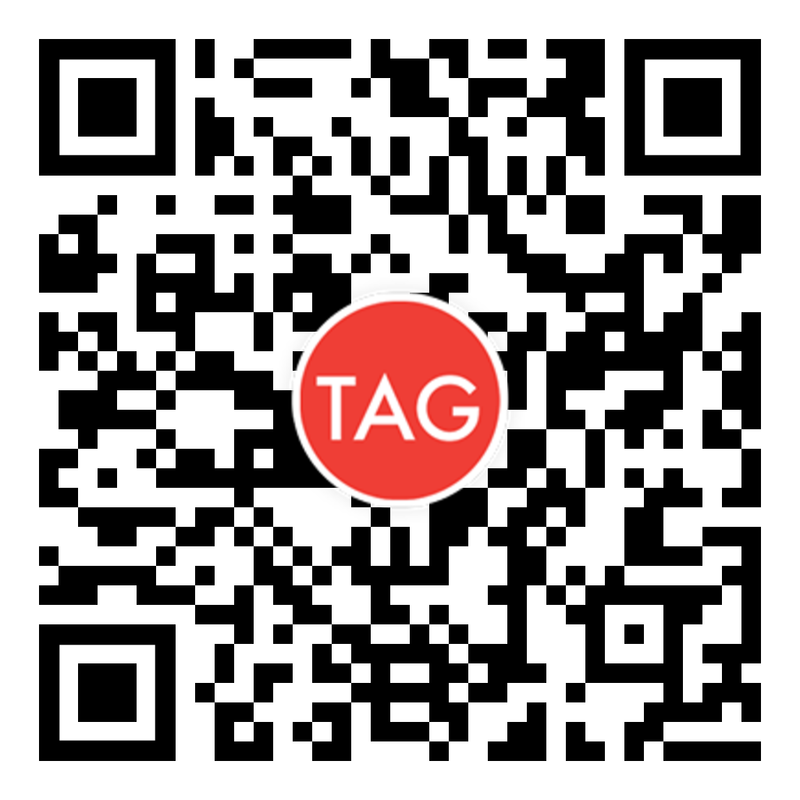 Although you can login to demo.tagcash.com and redeem the amounts above to play with, you can also use the same registration info to login to the mobile apps using format "youremail or ID / demo" and your password. 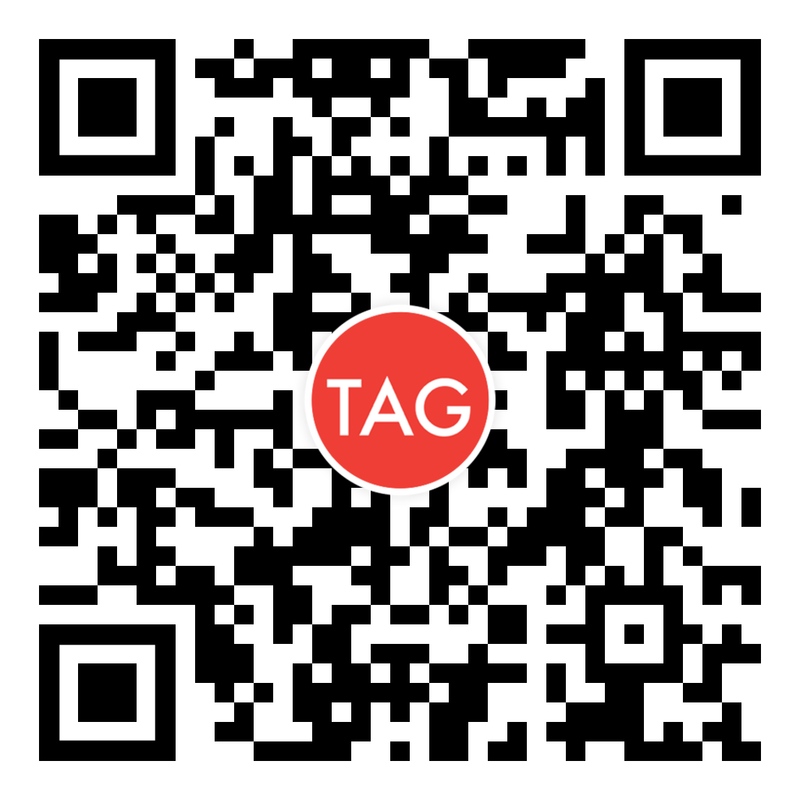 (eg: mark@tagcash.com/demo, password blahblah). You will see a different set of data from the live wallet and can load the amounts from above. Remember, it's not real money. The Stellar testnet is also integrated into the demo website and mobile apps.